“I wanna first start off by thanking you for the opportunity for my voice to be heard. I pray that God continues to use you in a mighty way. Thank you kindly.” -J.S. 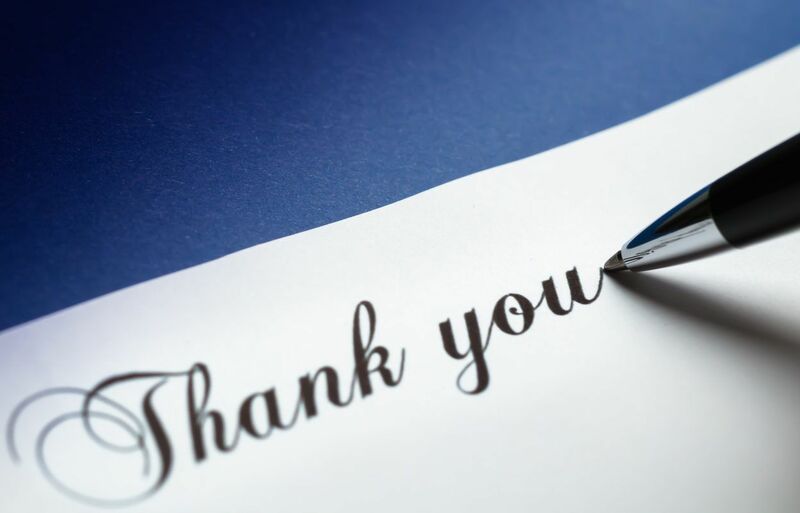 “Thank you for reaching out to me and other inmates that can positively use this platform.” -A.C.
“I want to thank you for taking the time out to reach out to me, it means more then you know. Not many ppl would do what you are doing for ppl in prison. I am blessed that you are giving me this opportunity to get some support and speak my mind. I am forever in debt to you. Thank you. Your husband is truly blessed to have a woman like you on his side God bless you.” -R.C. “Thank you for giving us a place to speak our piece.” -J.P.
“Hello, First & farmost I want to thank u for allowing me this opportunity to show the world that know matter how many challenes are thrown ur way GOD’s purpose is the only thing that stands and is true . so mrs. Jennings i thank u for believing in men in jail, to take ur time to put us out there in the world, like ur doing it means alot to me and the guys u have wrote. we thank u in the name of jesus because we need a voice because at time people act like thay dont understand us as human beings . thank u again. GOD is going to bless u for ur hard work and i wish u and ur GOD’s blessings Thanks for ur time.” -K.N. “Thank you Suzie, I really do appreciate that….if I have anymore questions I’ll be sure to ask…you are an encouraging person, and I’m glad you found me because at times I do feel worth-less or lost, As if I’m stranded and left behind somewhere where can’t nobody find me! But I am happy for you finding me and being a helpful person. Thank you.” -A.T.
“Greetings Miss Suzie Jennings, Thank you for the chance to be heard.God has placed a yarn in you that can’t be quench until that purpose is fullfil.You create a voice for us who want to tell our story.Keep your passion aflame with fresh fuel of ambition that will p.u.s.h. you further then you have already advanced in life.May God bless you for your time and all that you do for those of us going through the stuggles in life.Thank you!! !” -R.G. “I just want to thank you Mrs Jennings and your site is appreciated. its truly a blessing to have someone to care! its not even about the blog sight it just feel good to have someone that cares and thank you, thank you for your time and for being our voice.” -P.W. “I want to take this moment to say, thank you for this opportunity and the format to be able to express things that have been on my mind for many, many years that I’ve been wanting to express. I again want to give my sincere thanks to you, as well as your husband for providing this needed format and for the vision the both of you have to make this happen. You both are “Godsends”.” -M.P. “Thank you for the opportunity. I think it’s a wonderful thing that you’ve created. Thank you again for the opportunity, to allow us to speak out about the trials and misfortunes of incarceration.” -D.H.
“Ms. 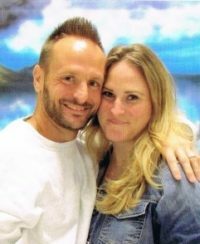 suzie, I want give praise to god , for blessing you for reaching out to us brothers thats incarcerated,may you have peace and blessing throughout your life.” -S.B. This is great platform for inmates to be able to express themselves! I also saw you have your own blog. I commend you for strength, creativity, and kindness. My husband, almost served time but instead serve a probationary period and I can tell you that those were hard times for us. Live well Suzie! What a beautiful and kind thing you are doing here. 🌸 everyone deserves to have a voice and you’re doing your part to make that a reality. Kudos!